Tablet PCs could seem old fashioned to some. Why bother with a mixed ability device when you can have a tablet and a laptop as separate specialised units? Well, there's convenience - all your data on one device. Then there's price. 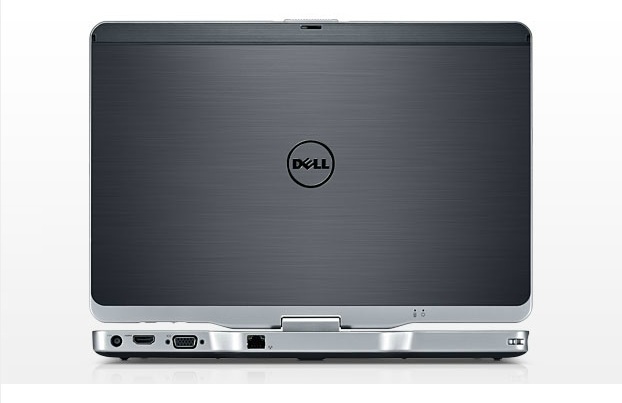 The combined price of a good tablet and a good notebook would be more than the price of this Dell Latitude XT3 Tablet PC. Or at least, more than the starting price. Convertible PCs used to be fairly popular when Windows XP Tablet Edition was released but they've since mostly faded away. 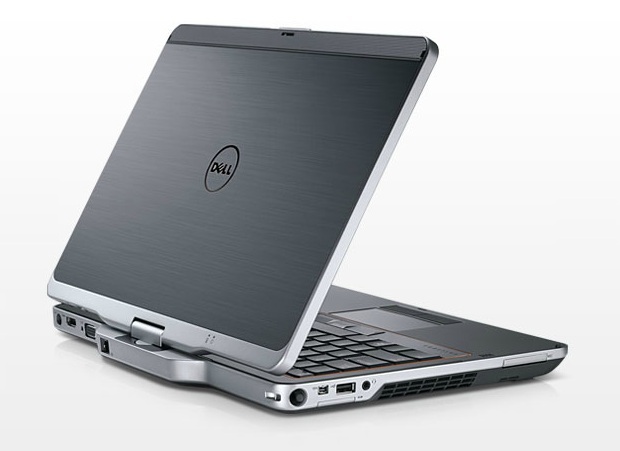 The Dell Latitude XT3 hopes to revive this category with its own convertible PC. 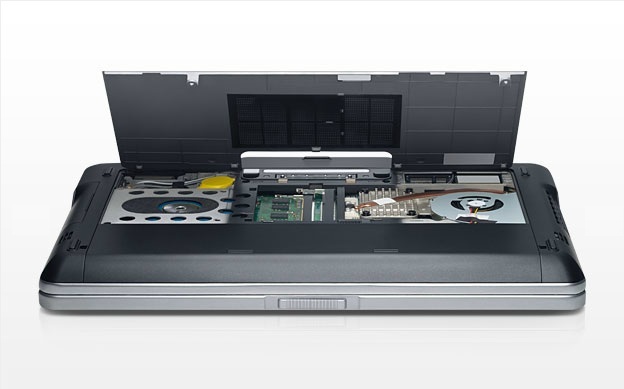 It has great battery life, an Intel Core i5 CPU and a 128GB solid-state hard drive. 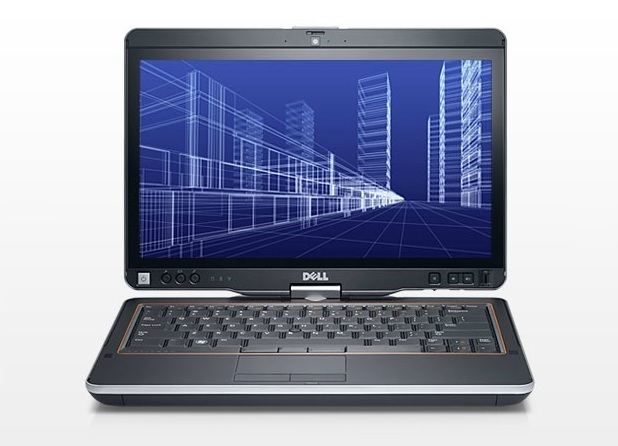 If you're looking for a capable convertible business PC, the Dell Latitude XT3 is a strong choice, especially if you don't have to lug it all over creation. This ruggedly built model offers a pleasant user experience, one of the biggest screens you'll find on a convertible, and phenomenal battery life. 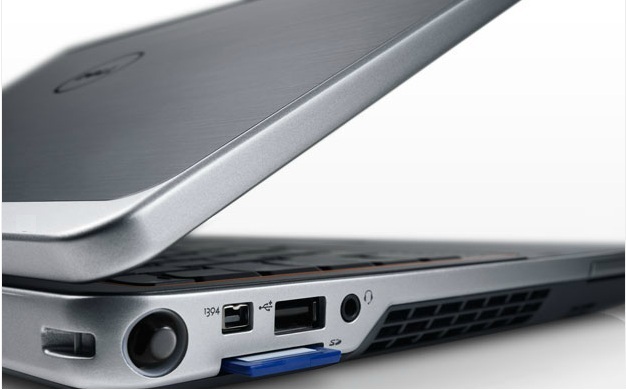 If you’re looking for a capable convertible business PC, the Dell Latitude XT3 is a strong choice, especially if you don't have to lug it all over creation. This ruggedly built model offers a pleasant user experience, one of the biggest screens you'll find on a convertible, and phenomenal battery life. That there's no IPS screen option for Dell's convertible really is a shame, belying the TX3's premium design, build, ergonomics and internals. However, if you can live with this shortcoming, it's a very attractive and quite flexible option. No exact pricing or release date have been announced yet, but we're looking forward to giving you all the details and our definitive verdict in our upcoming review.